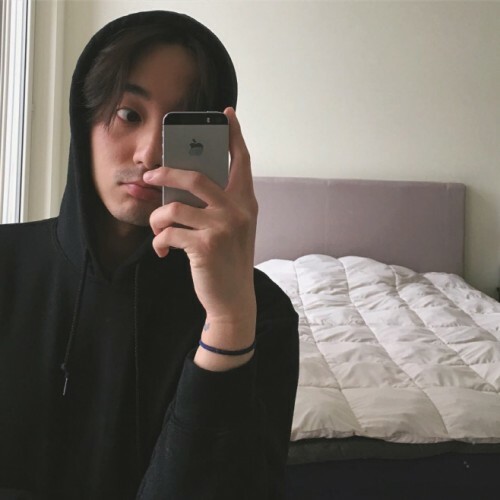 Singer Roy Kim was found to be in the Kakao Talk chat room where singer Jung Joon-young uploaded illegal filming videos. He will be investigated by police as a witness. According to the Seoul Metropolitan Police Agency on Tuesday, Roy Kim will be questioned as a witness. The police will investigate whether Roy Kim just watched the illegal filming videos revealed in the chat room or joined Jung for illegal filming and distribution. 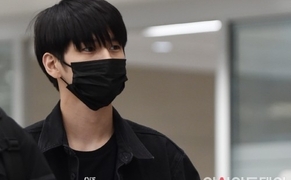 According to the Kyunghwang Shinmun report, a total of 23 chat rooms were found to have distributed illegal footage by Jung Joon-young, with 16 participants. “13 out of 16 people are subject to investigation. As of Tuesday, seven have been booked, and there’s a chance more will be booked. As for whether or not Roy Kim will be booked, we’ll see after questioning,” the police said.